Today I’d like to flip this around to consider that it is all about the destination, as this determines the journey. The first time I wrote about this was after preparing to hike into Everest Base Camp in Tibet. The year was 2015 and I arrived in Kathmandu, Nepal to be rolled around by the 2015 devastating earthquake and return home after nine days – four days of which included being flown all over China. Initially, I was pretty shell shocked, but it did not take too long before I could reflect on the amazing year I had had preparing fully for a demanding hike at altitude. This was a dream of mine in my early 20s, but as I started a family and then raised them this dream became lost, then totally forgotten. This was until the opportunity came my way and I remembered. I remembered more than my desire to get to Everest Base Camp, I remembered how much I loved hiking and that somehow 15 years had gone by with barely a hike. How could something that fueled me with such passion get lost? I still don’t know the answer, but it lies somewhere in the busyness of raising a family. I digress – it was the destination, this goal of a big hike, that fueled an amazing year of physical and mental preparation and the building excitement of the trip. Disappointing as it was that I did not get to go, I’d made new friends, focused on my health, got fitter than ever before and walked on many new trails. Three years on and my clients have also become regular bush walkers – mostly they attempt beautiful, short distance hikes that can be attempted without extensive preparation. Others have taken on the massive Camino de Santiago and local extended hikes The Overland Track and Three Capes. All of this has created great excitement and a focus and dedication to preparation that is not only new to them, but essential to truly enjoying the walk without injury, muscle soreness and fatigue. So, I mentioned to my client base about the ‘other’ Camino – the local version that I’d heard about, ‘The Way to St James’ (www.waytostjames.com.au). Immediately it sparked an interest in the event and the training (mostly just walking) to prepare for this overnight event in January 2019. 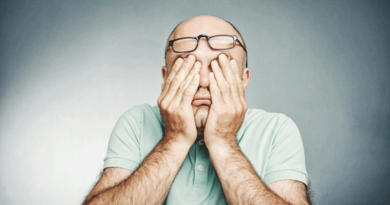 Nearly all of my clients are committing to this, have marked the event in their diaries, taken the Friday off work, organised families – and it is only August. They are excited and motivated in a very different way and this goal has given their training purpose. So, I recommend to you that you find yourself a goal, a “destination” and then set about a path to achieving it. You’ll be surprised by how much this motivates you to meet the goal. If you’d like help preparing for this or any other physical goal, please make contact. 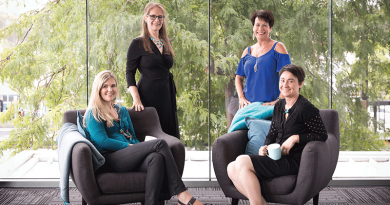 *Jo Cordell-Cooper owns twice award-winning health and fitness business Active Solutions and Health Network and founded wilderness hike charity Tasmanian Iconic Walks. 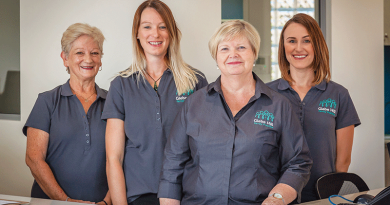 Make contact on 0409 862 206 or email activesolutionstas@gmail.com. 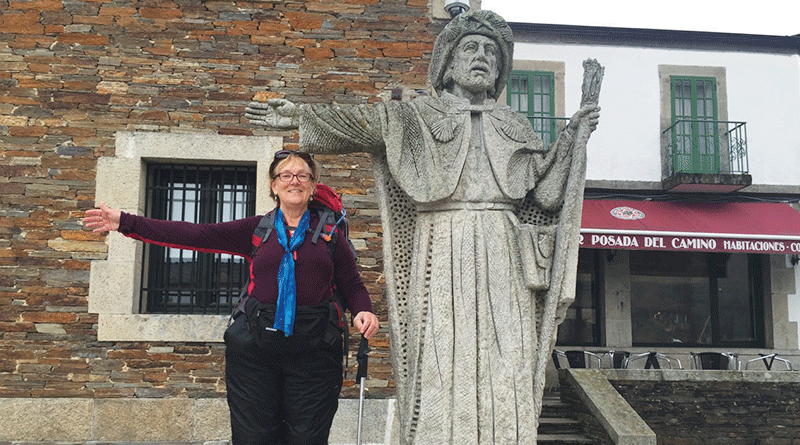 Caption: Sonja Preston on the Camino de Santiago 600-kilometre pilgrimage.